With Mother’s Day approaching, i start to hear people getting that panic in their voice… what do you get to sufficiently say thank you to the woman who raised you, who sacrificed for you, who would give the world to you if she could??? That can get a little daunting, yes? To me, the answer is not to look for the biggest gift you can possibly purchase, but rather to honor your mom with gifts of the heart. To celebrate them by giving a token of your appreciation…something your mom (or wife!) will remember you chose knowing they would get a sparkle in their eye when they saw it. Isn’t that moment the best? 2 The Republic of Tea ~ Gift your tea loving mom with tea sipware of even a travel tea set! 3 Ethel Snakeskin Gardening Gloves $20 – ok, follow me here. Gloves made specifically to fit the contours of a woman’s hand paired with the durability of it’s parent company, Mechanix Wear, known for outfitting Nascar pit crews. Long gloves for rose gardeners, waterproof palms, machine washable..these are a serious gardener’s glove. 4 Personalized Dear Mom Throw Pillow Cover starting at $29.99. What mama wouldn’t love this message of love from her kids? This is a little unusual of me, but i have to say that Anthropologie won my heart with so many of their perfect mom treasures…i couldn’t narrow it down, so guess what? i included my 3 favourites! 5 Anthropologie’s Persica Loungers $48 …. comfy and pretty..
6 Anthropologie’s Spice Market Infinity Scarf $48 add some “spice” with this beautifully hued scarf. 7 Anthropologie’s Royal Apothetic Eau de Parfum $32 Pick your mom’s scent…floral, fresh or spice. Personally, the bottle had me at HELLO! 9 Square Lanterns from Restoration Hardware..starting at $30. Get mom excited for summer nights with a lantern or two. For a splurge item, i can’t not include Maya Brenner’s initial necklaces (starting at $220).. i LOVE these and have been eying them forEVER! They are incredibly dainty..and simple. 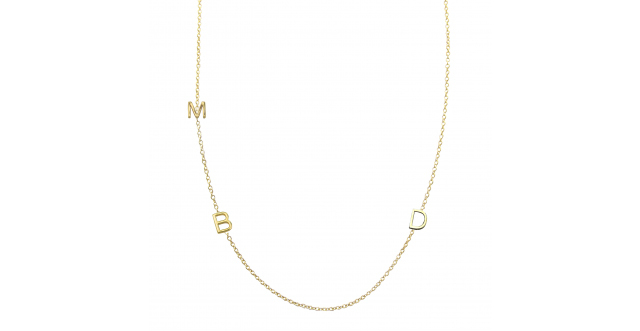 Add mom’s initial (s) or you and your siblings…love. Lastly, gift your mom with a shared experience. Are you both foodies? 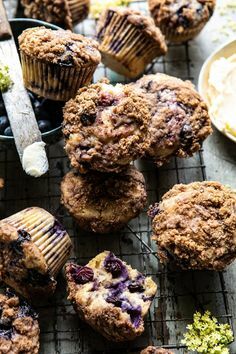 Take a cooking class together! For us local sisters, spend an evening at Lepp Farm Market or downtown Vancouver at the Dirty Apron learning to create culinary yumminess TOGETHER! Pause for a moment and think what your mom/wife loves…and go for it!